It was the perfect autumn evening for a wedding in our garden at CJ’s Off the Square. 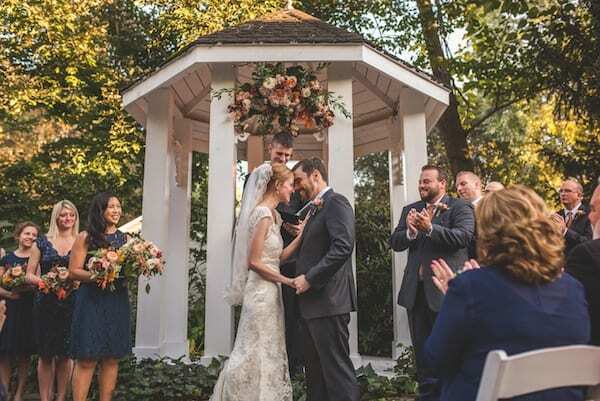 The gorgeous Tennessee weather and fall colors set a vibrant scene for happy couple Dani + Shane to say their “I Do’s.” The two looked absolutely radiant, and the whole event felt timeless and romantic. 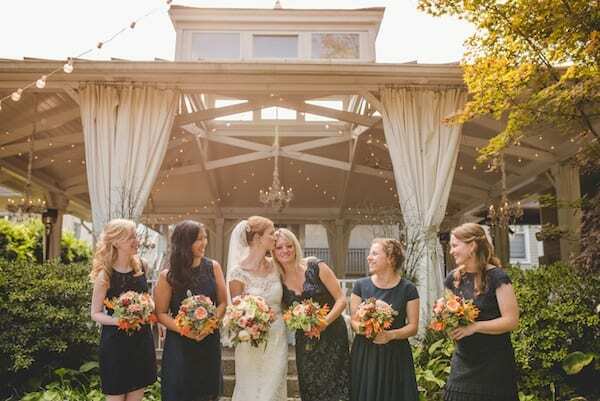 We love how their wedding style embraced the season with seasonal details like the bride’s vibrant bouquet and the white pumpkins decorating the venue. Joe Hendricks did a fantastic job capturing the joy of the day with his photography!